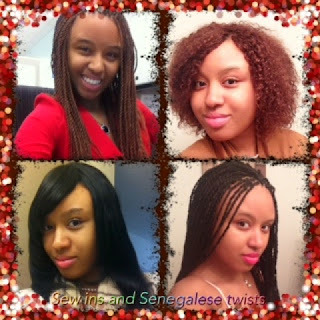 Thinking I could never do anything with my jagged tresses, I began to get Senegalese twists and full sew-ins. I would keep each style for at least 8-10 weeks with 2 days of rest for my hair, then another long term style. On April 1, 2012, I had an epiphany! “What if I just learn how to care for my own hair?” I decided not to get any more relaxers nor color touch ups ever again (plus I had no money in college). 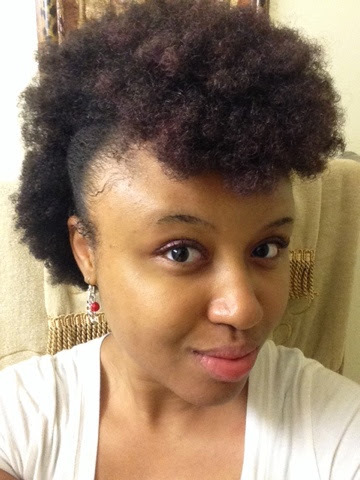 I did not have the courage to big chop and my family was surely against it; so, I tapered the back of my hair with 3 inches left on the top and decided to transition. Oh yes, I worked it out! It would be no time before the relaxed ends would either fall off or be trimmed off. I did a lot of roller sets and faux hawks during this time. On October 1, 2012, I trimmed the last of the relaxed hairs off and looked at myself in the mirror…wow…I’m natural! Now I’m on the right track for my hair journey! I danced and danced for a long time; I was so proud of myself for getting through all the hurt, pain, and agony from 2007 to 2012. This was the beginning of my healthy-natural hair journey. 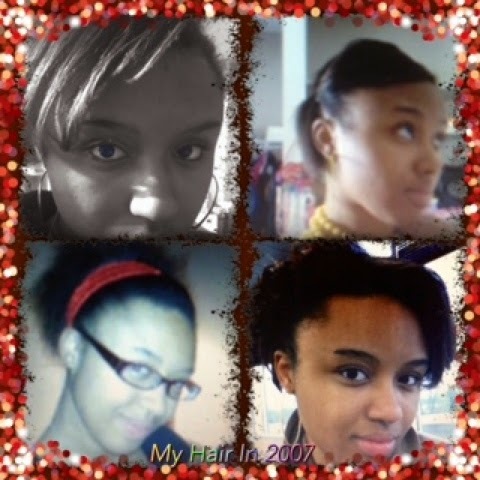 Since that day, I have kept a hair diary full of everything hair related: from the gorgeous hair styles to the duds. I also kept product reviews with regimens I have tried, what products worked, what did not, and what to try next time. I have even recorded many kitchenista recipes for my own products and hair care. I have hair crushes I follow for natural hair tips and styles to try and evolve for myself (MahoganyCurls , Naptural85, and Urban Bush Babes). To this day, this journal is what I lean on and trust to continue to perfect the products I use, the regimens I follow, and the styles to try. 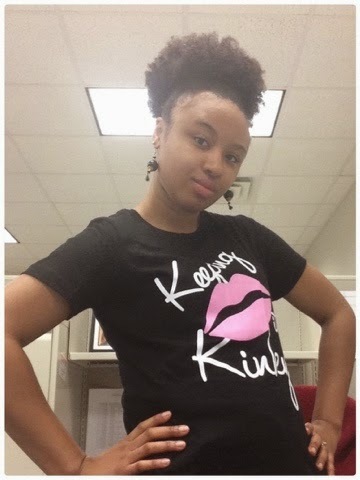 My 3 year Naturalversary is October 1, 2015 and I am so proud that I have encouraged myself with all the support from others. 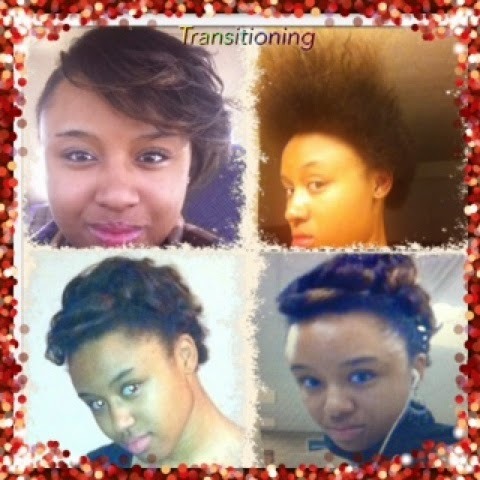 Now, I help many who are already natural and who are transitioning to natural. Even ladies who are not natural, would come to me for support and I would encourage and help them get on track for a healthy hair journey. I have researched and experienced lots of fun and terrifying things during my hair journey. I'm definitely still learning and understanding my hair every time I hit a milestone. I keep up with my goals and I will always have lots of fun with my hair. 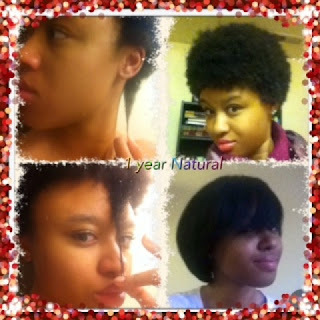 Natural hair says: wherever you are at in your hair journey, love yourself continuously. Do this for you and only you. I now know how to care for my hair, but more so, I keep a positive attitude about myself and my luscious mane. Awesome journey. I'm transitioning now and have little hope, but I'm pressing through. I really want natural hair for the health of my hair and I love coils and kinks. You just inspired me to continue on! Thanks a bunch! I appreciate the encouragement. 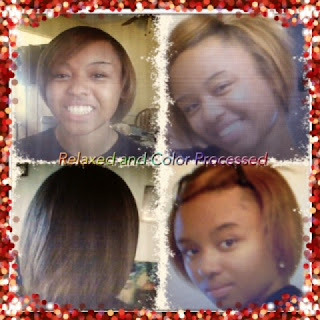 Continue with your hair journey! !